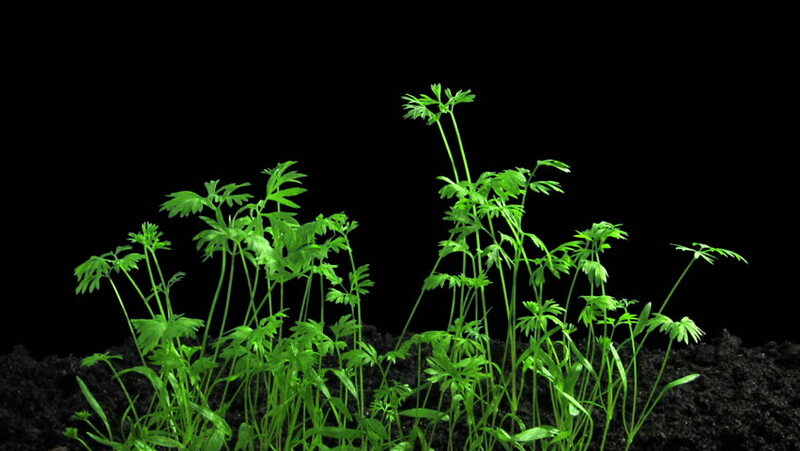 Phototropism effect in growing carrot vegetables 2x3 in RGB + ALPHA matte format isolated on black background. Displays the move of plant leaves to the direction of light source. hd00:30Phototropism effect in growing carrot vegetables 2x1 in .PNG+ format with alpha transparency channel isolated on black background. Displays the move of plant leaves to the direction of light source. hd00:12Mimosa Thin Tree with Pink Flowers in Spring, Tree Cut of Chroma Key, Tree on Alfa Channel, Tree is Swaying at the Wind with its Green Narrow Fluttering Leaves and Branches, Sun Shines in Sunny Day. 4k00:59Time-lapse of purple Mountain Bluet(Centaurea montana) flowers blooming. Studio shot over black. hd00:22flower & plant growing background.